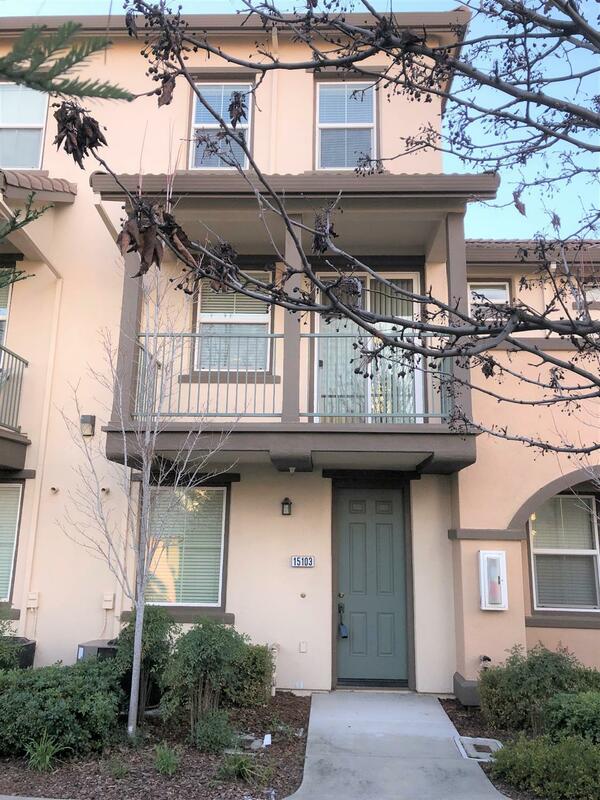 Very quiet, well maintained 3 story condo hidden in Regency Park; heart of North Natomas! Kitchen boasts; tile floors, granite counter tops, stainless steel appliances, large pantry, w/dining bar that overlooks the family room w/a nice sized covered patio. Plenty of natural light throughout. 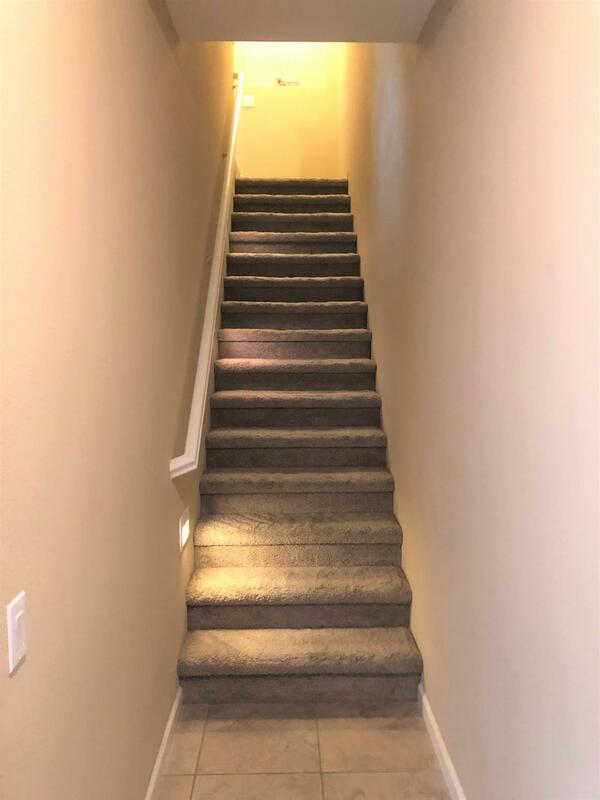 Carpet & tile floors w/earth tone paint really shows how well maintained this beautiful condo is! 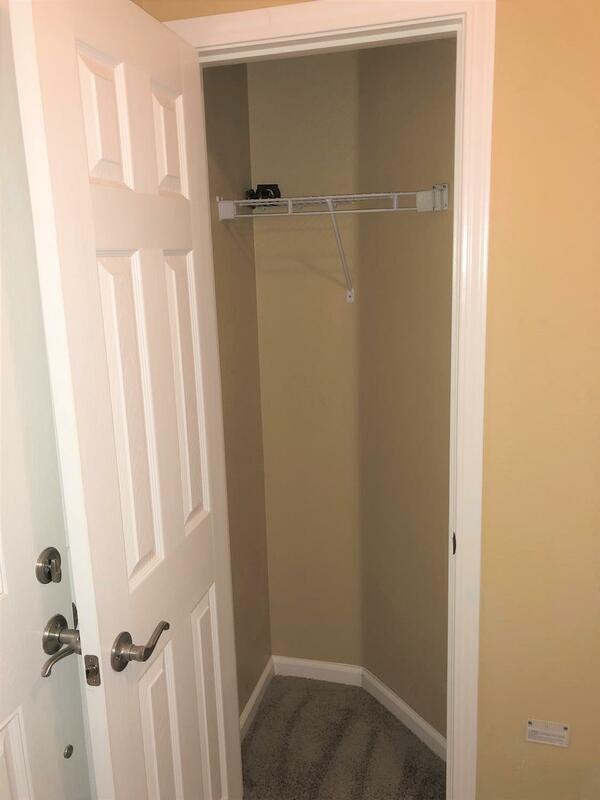 1st bedroom features a nice sized closet w/shelving & your own bathroom w/separate bathtub. Master suite features; double sinks, tile floors, granite counters, his & her closets w/ shelving, & media niche. Attached 2-car tandem garage w/storage room. Association also features a swimming pool & spa & gym room. Come see this wonderful condo & make it yours today! Close to public transportation, shopping and more! 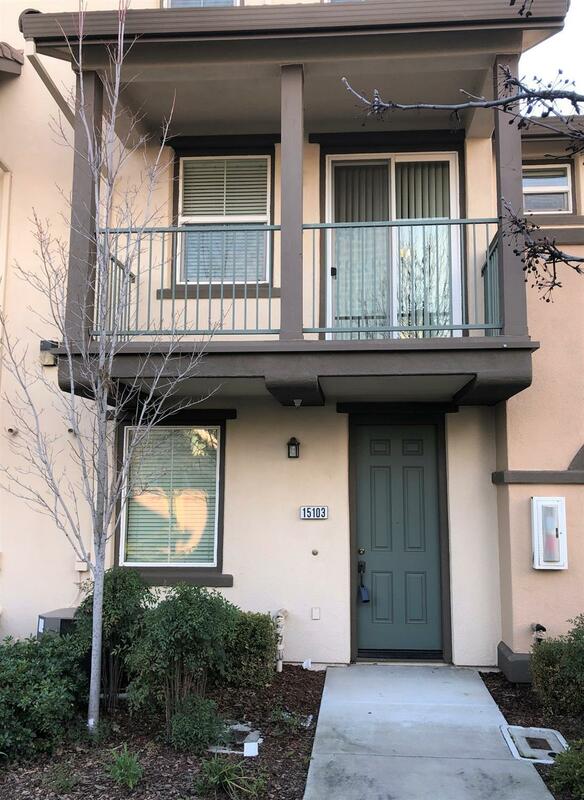 Listing provided courtesy of Re/Max Gold Natomas. Listing information © 2019 MetroList Services, Inc.